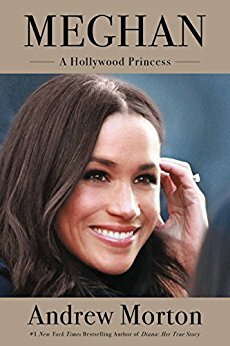 The fine women at GoFugYourself just posted a lengthy review of Andrew Morton's most recent royal tell-all, Meghan: A Hollywood Princess. Unsurprisingly, they sound underwhelmed. I'm still amazed this dude's books sell in hardcover. I could maybe understand picking this up for a plane ride/beach trip/all-day-at-the-DMV experience, but definitely not for $27.